Instance of online storage has been on the rise, this has been fueled by the plummeting prices of these services. The online storage industry has never been this competitive and the differentiation between them blurring every single day. iCloud announced at WWDC 2014 in its latest avatar is Apple‘s bid to regain lost ground in the online storage domain. Initially launched on October 12, 2011, it had not matched the standards set by other Apple product. The latest iteration of iCloud is a serious bid by Apple to compete against the likes of Dropbox, Google Drive, Amazon Cloud and Microsoft OneDrive who have already well established. 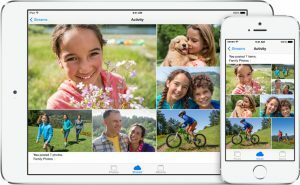 iCloud lets you access all your files and more from whatever device you’re on. It’s easy to set up and use. And with features that give you peace of mind and make sharing simple. Unlike earlier when one would have to buy content for each device separately, iCloud places the purchased content across all devices. This means that you don’t need to download or make revisions to the same content over and over again. 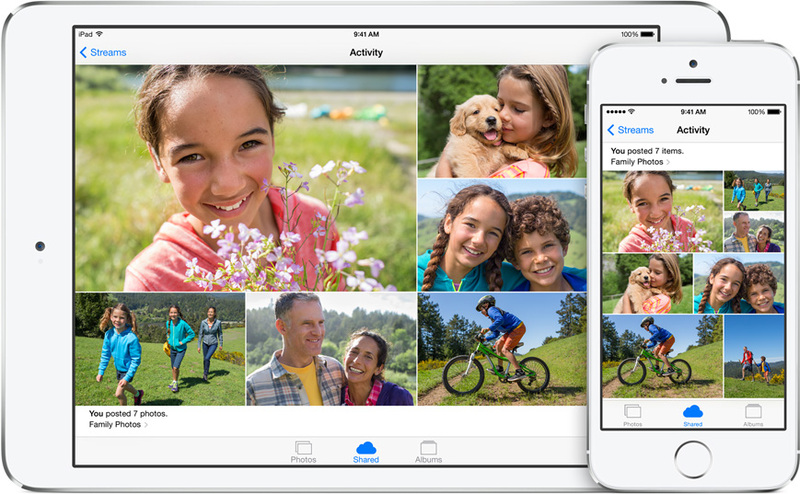 iCloud Photo library enables you to create a shared photo stream and you can see snapshots and videos from everyone in your group with the freedom to access your library from any device, anytime you want. So you can view a photo from any time no matter regardless of your location. iCloud allows you to share exactly what you want, with exactly whom you want. Losing a mobile device is one of the greatest fears that people have nowadays, iCloud addresses this by tracing it, and preventing anyone else from using it in the meantime. Losing saved data on your iPhone, iPad, or iPod touch needn’t be a worry anymore as iCloud backs up your data daily over Wi-Fi and can restore it all if you ever need it. Now iCloud enables you to work on the device of your choice with the file of your choice, because with iCloud Drive, you can peacefully save all your files irrespective of its format and access them from the device of your choice. This feature will be available for the OSX 10.10 Yosemite. 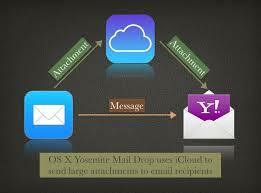 Mail Drop lets users to transfer large attachments through iCloud bypassing their recipients’ email servers. This is done by sending the attachment separately through iCloud while the message is sent through the email server. They are then combined at the recipient’s inbox. So now you can send files even of 5 GB size with ease. iCloud allows collaboration between apps, which means you can access and work on the same file across multiple apps, be it a spreadsheet, game or journal entry.